If continuing your education and learning new techniques is not a priority commitment of yours, then it’s going to be exceptionally hard to reach anything above average. Commit to being a “forever student” and attend, watch, learn as much education as humanly possible. This is absolutely non-negotiable. To really master hair color, you have to master how to work with hair color. This means having a solid understanding and expert knowledge of the tubes of color and developer you’re working with. 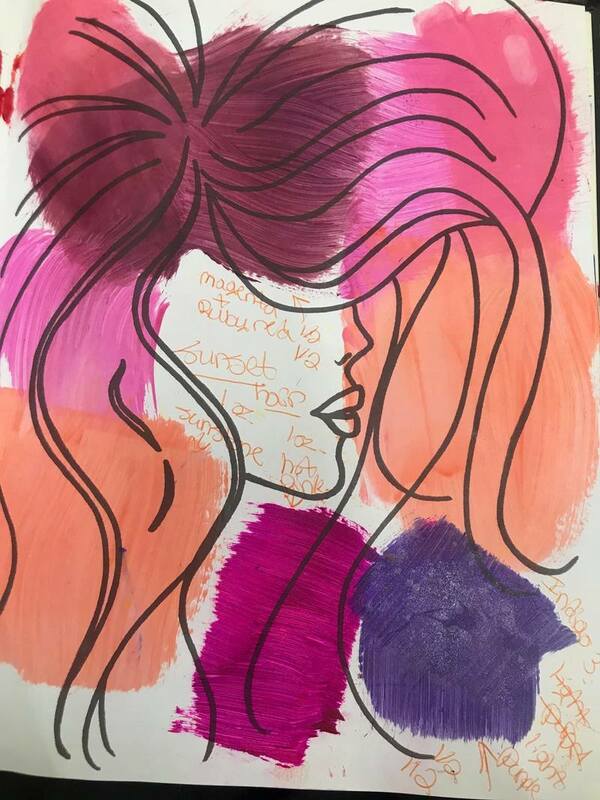 Sure, you learned the science behind formulation in beauty school. But let’s face it, not all color tubes and developer are created equal. They all have their pros and cons and subtle quirks and peculiarities. You can do this by following manufacturers’ websites, social media accounts, reading blog posts, signing up to receive email newsletters, and reaching out to your local sales rep/distributor to obtain more info about your go-to brands. A Color Queen doesn’t just post when she feels like it. She posts with a purpose. Whether it’s showcasing a new technique, service, or end result, your social media is a celebration of the craft and the level of expertise associated with your brand. And not to sound like a broken record here, but if you’re not active on social media then consider it missed opportunities. But what if social media scares you to death? Don’t fret. You’ll only get better with practice. Rule of thumb—separate your personal social media life from your professional. Sure you can post a selfie of you on vacation here or there on your professional page, but make sure that caption says something along the lines of, “I’ll be back next week and my book is filling up. Book your appointment online and I’ll see you real soon!” Keep. It. Professional. To take your color skills to the next level, you have to set yourself some realistic short-term and long-term goals. It will help you prioritize and organize your time. Once you create those goals, you can go back through and develop a plan for each one. You may be surprised to find that some of your short-term goals feed your long-term goals and vice-versa. We all want our clients to return, and getting them to pre-book is essential, but they’re not going to return if they're not satisfied with the service they receive and the end result, right? RIGHT! A Color Queen equips her clients with the proper after-care products and information before they walk out the door. 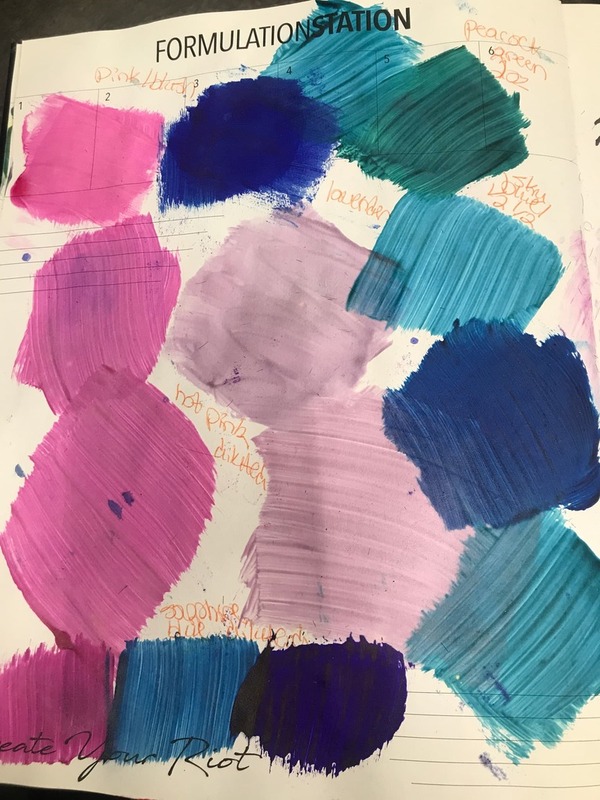 A Color Queen instills the belief that color-safe product is an insurance policy for the color investment that was just created. There you have it! 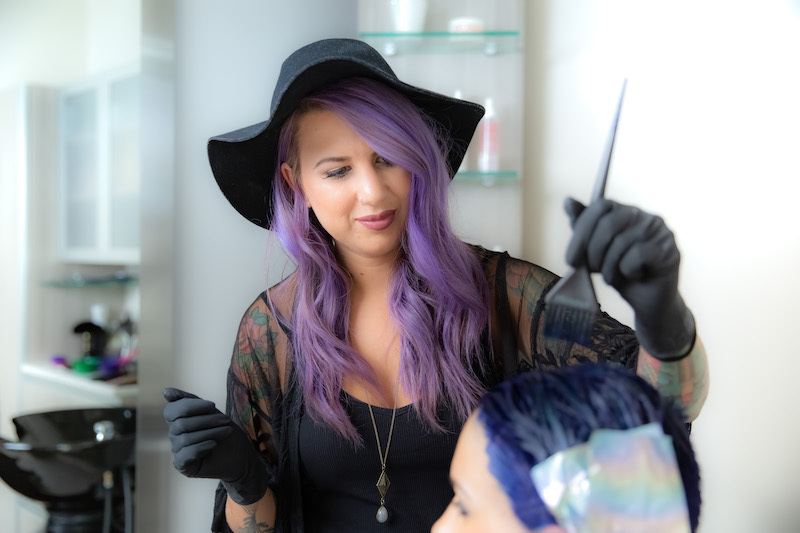 Six tidbits of advice from Color Queen Kayla that are chockfull of tips and reminders that will help take you from colorist to Color Queen (or King for all you fellas out there wondering why you’re not being included). So go on Queen, SLAY THAT COLOR!